It seems that the beauty world is going crazy for matte eyeshadow palettes recently, with various brands releasing their own variations. 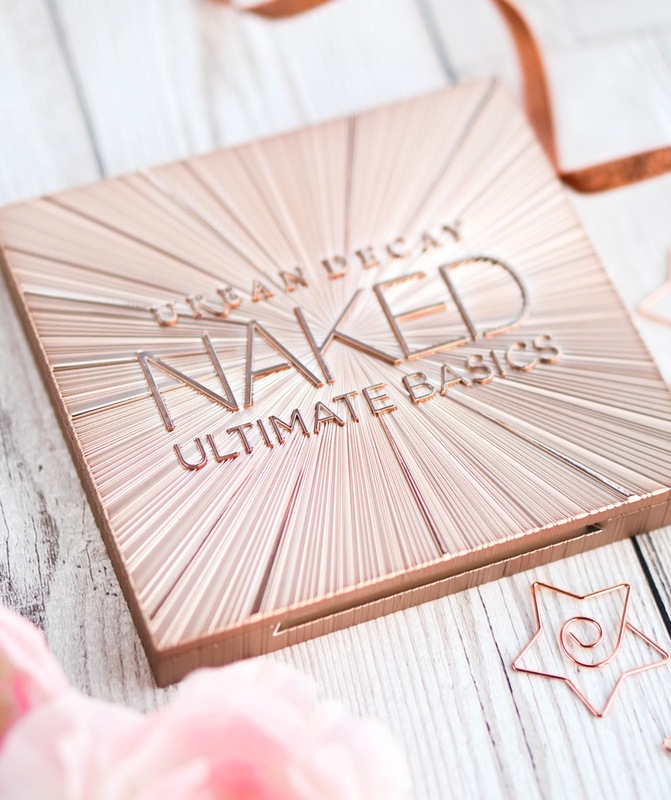 I do believe Urban Decay were amongst the first to release their very own Naked Ultimate Basics Palette* which is an all matte eyeshadow palette featuring 12 neutral shades (well one of the shades has a slight satin finish to it). 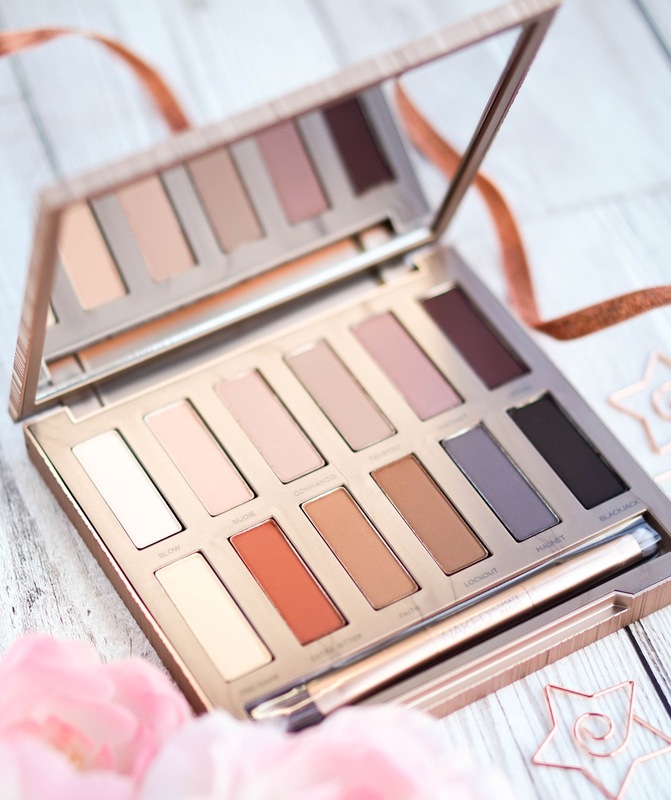 Overtime Urban Decay release another palette for the Naked range, it's always welcomed with open arms and this palette was no different. The packaging is beautiful, I just love this rose gold design so much and it's actually a lot more compact than I had imagined it. Even though it's quite small & sleek, it still contains a handy mirror and a good quality dual ended brush within. So how does this all matte palette compare to the rest of the Naked palettes? Well I would say if you like your matte shades and opt for neutral tones, then you will love this. Most of the shades are quite pigmented apart from a couple that seem to go a tad patchy such as Instant or Magnet. The texture is soft and easy to blend out, but some shade can kick up a bit of mess in the pan. However it won't create a ton of fallout so there's no need to worry about the rest of your makeup being ruined. All in all this is a great addition to my collection and a perfect palette to add to my spring makeup routine. 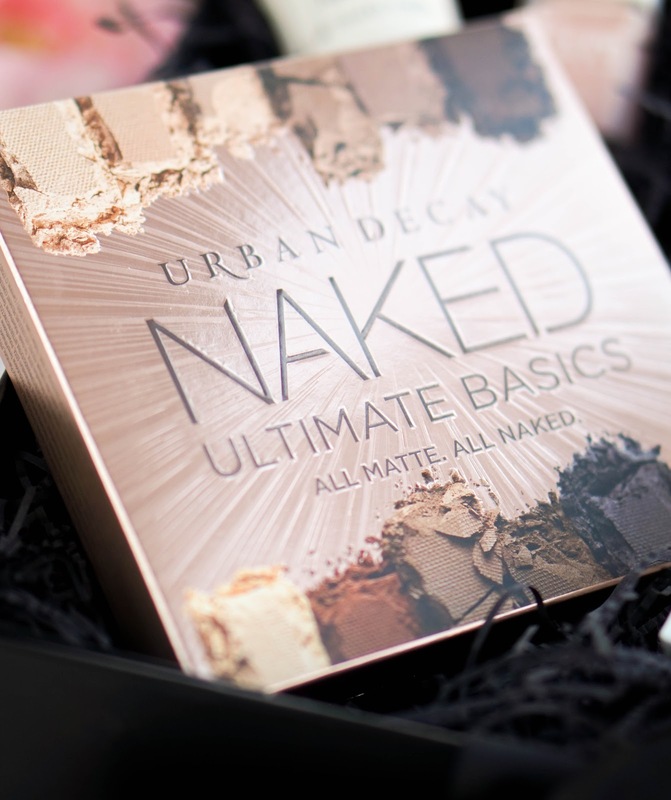 You can buy this for £39 from most beauty department stores and of course you have the chance to win one at the end of the post... keep reading. 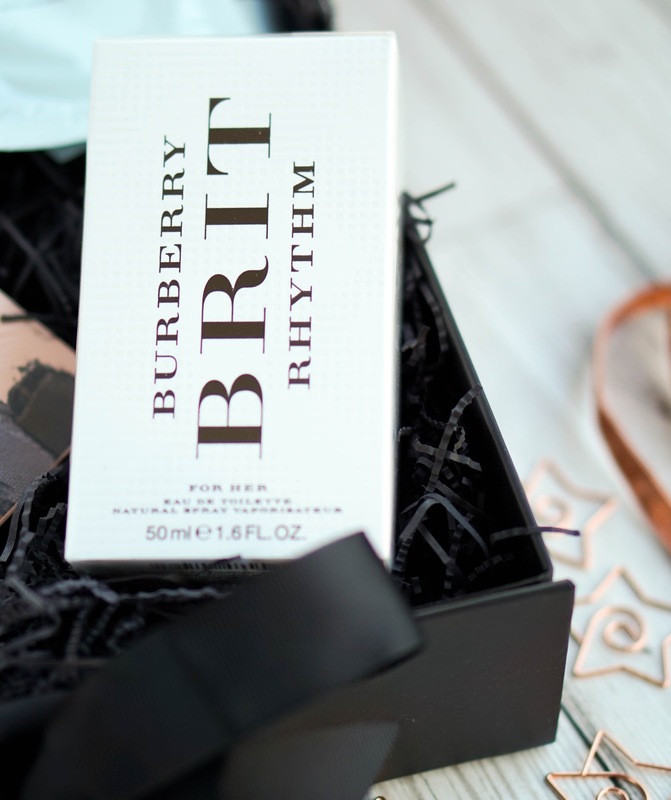 Next up I have a fresh fragrance and it's the Burberry Brit Eau de Toilette*. I'v actually never tried any Burberry fragrances before, this is my first and I am pleasantly surprised. As soon as you spray this on your skin, you will notice fresh notes of almond, pear, lemon grass and Italian lime. This is followed by floral notes of peony, mahogany, amber and vanilla. It's a lovely scent for the upcoming warmer months and a new addition to my perfume collection. Next up I have a skincare treat for anyone that enjoys a bit of pampering. 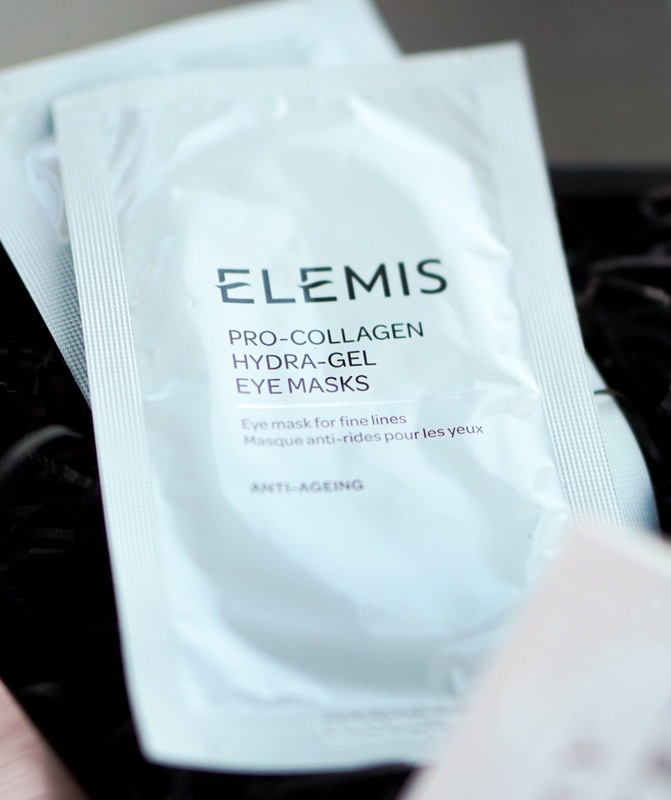 The Elemis Pro-Collagen Hydra Gel Eye Masks* are individually packed sets of eye masks, so they are ready to go whenever you decided to have a little skincare treat. They are to be used for the under eye area and you are instructed to leave them on for 20 twenty minutes. This will help you to get that more awake look, whilst aiming to reduce the appearance of fine lines and hydrate the entire area. These eye masks are transparent and made of silicone that is covered in the exclusive Elemis formula, which contains active ingredients such as Plankton Extract and Hyaluronic Acid. They feel instantly cooling as you apply them and they stick on really well, so you can go about your daily tasks, almost forgetting you have them on. After just one use I noticed that my under eye area feels instantly hydrated and looks more radiant too. 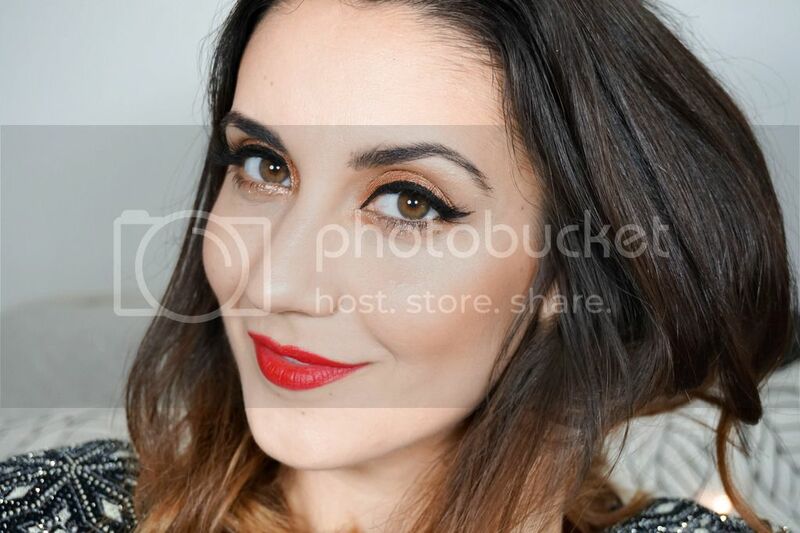 There's no puffiness afterwards and I tend to use less concealer, which glides on the skin super smoothly. They are definitely a luxurious skincare treat to have in your spring beauty routine and they get a thumbs up from me. Next up I have a nail polish from Kure Bazaar, which is completely new to me. After a bit of research, I found that it's a French natural nail polish brand.. combining an eco-friendly composition made up of 85% of natural ingredients. It's free of the harmful substances usually found in nail polishes and there's a wide range of colours available. The polishes promise to dry quickly, deliver long-lasting results with intense color and shine. As you can see the colour I have here French Rose*, is super light and something that I would wear when I don't want a very obvious colour but don't want to have bare nails either. I'd imagine it's the perfect kind of colour if you were to create a french manicure, so it's a fab addition for spring nails. 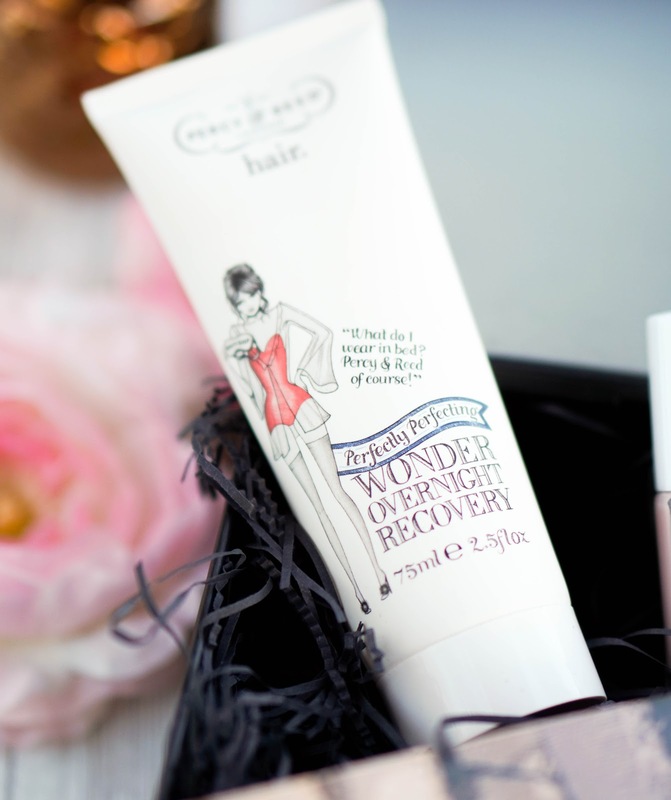 Lastly I have a hair care treat in the form of Percy & Reed Wonder Overnight Recovery Balm*. I have tried a few samples from the brand before but never looked into them properly, so I was quite excited to give this a try. As the instructions suggest, I apply a generous amount onto my dry hair before bedtime... massaging it from the roots, all the way through the lengths of my hair and focusing on the ends that tend to be more dry and brittle. The brand claim that this balm will be instantly absorbed into the hair and it's really a wonder to see how it just dries down & absorbed by the hair within a couple of minutes. It's then recommended to be washed off in the morning, which I did using my regular shampoo and avoiding conditioner. I was quite hesitant about skipping the conditioner as it really helps to keep my hair manageable, but I shouldn't have worried. Once my hair was dry it felt super soft, sleek and it looked shiny too. I was definitely impressed straight away and will continue to use this (especially since I have literally just re-done my balayage and my hair is in need of some TLC). So that's the special Cohorted Spring Beauty Box and the contents within. I am quite pleased wth everything and I look forward to using every single product throughout the warmer spring months. Now the exciting part... your chance to win this exact box for yourself. The giveaway is UK only since Cohorted only ship within the UK and it goes on for 1 week only so make sure you enter now whilst you're here. To enter is super simple you just need to use your details in the Rafflecopter widget below and complete the four different compulsory steps. Good luck everyone! 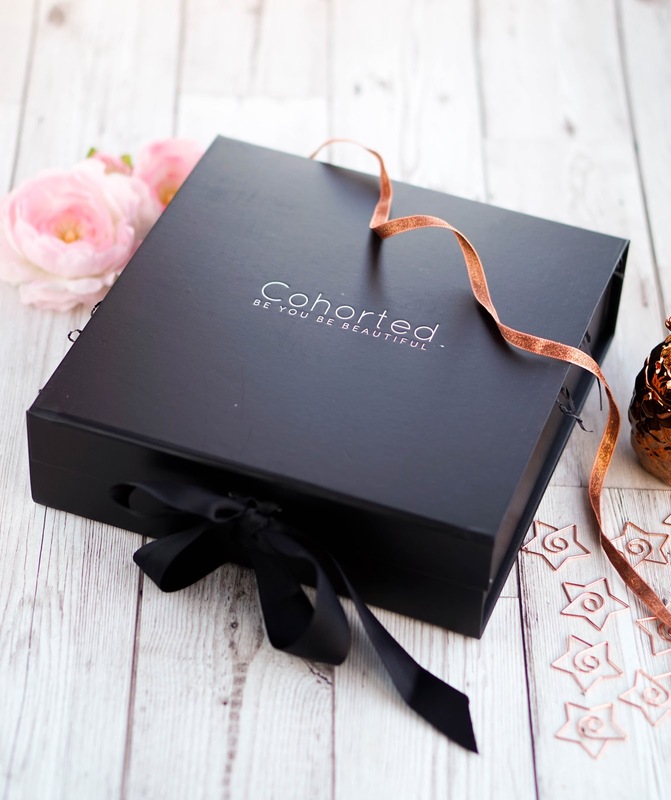 *PR samples and giveaway is in collaboration with Cohorted.